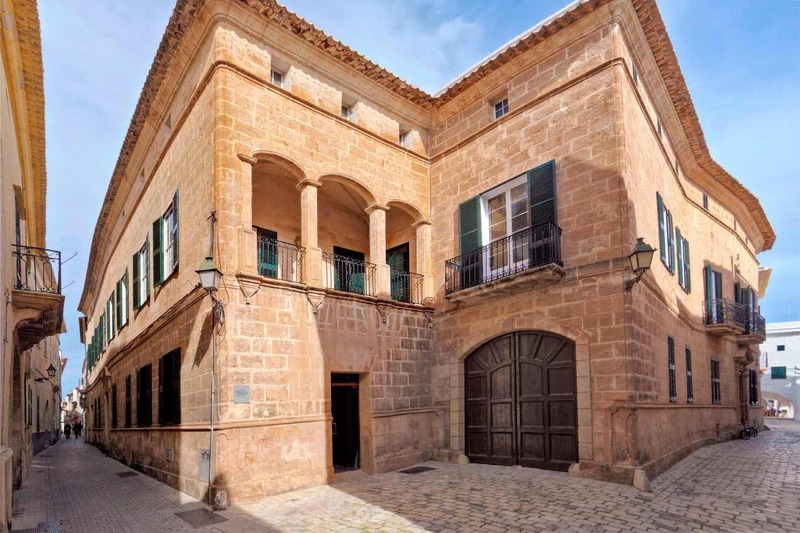 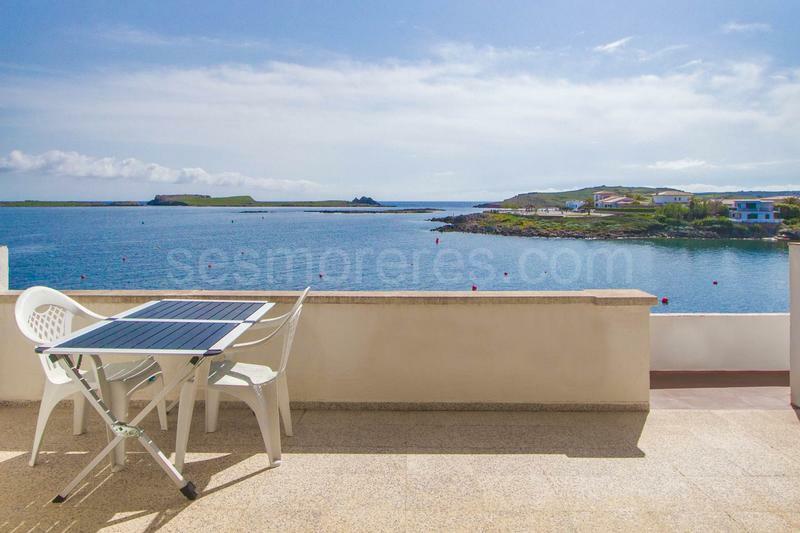 Villas Ses Moreres, S.L. 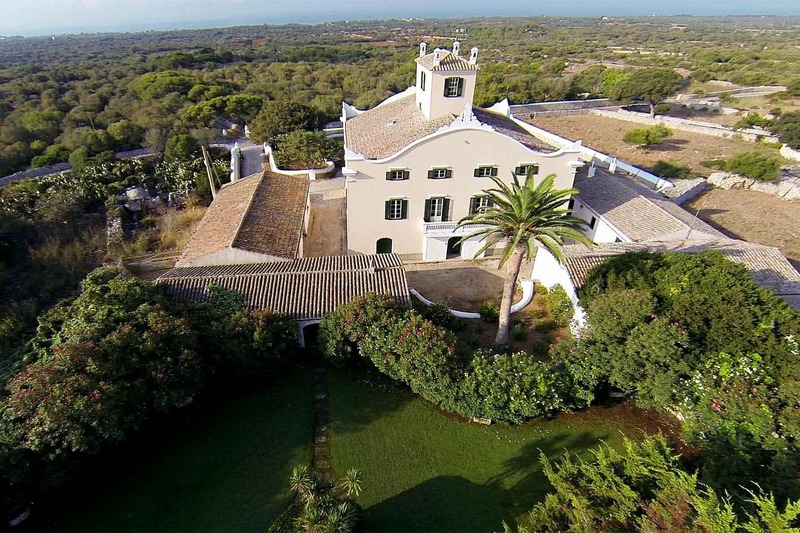 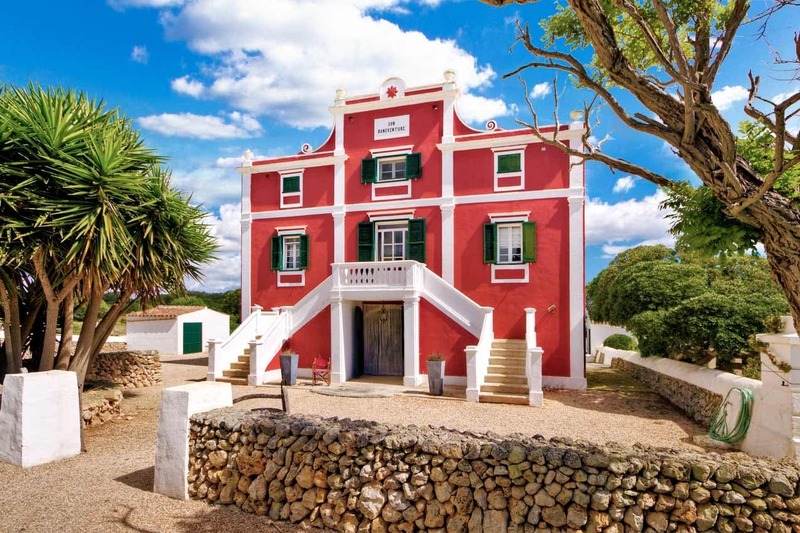 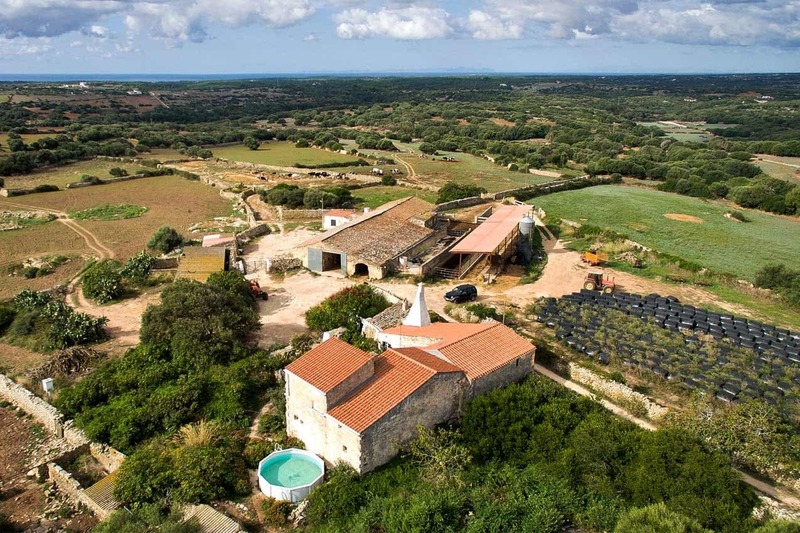 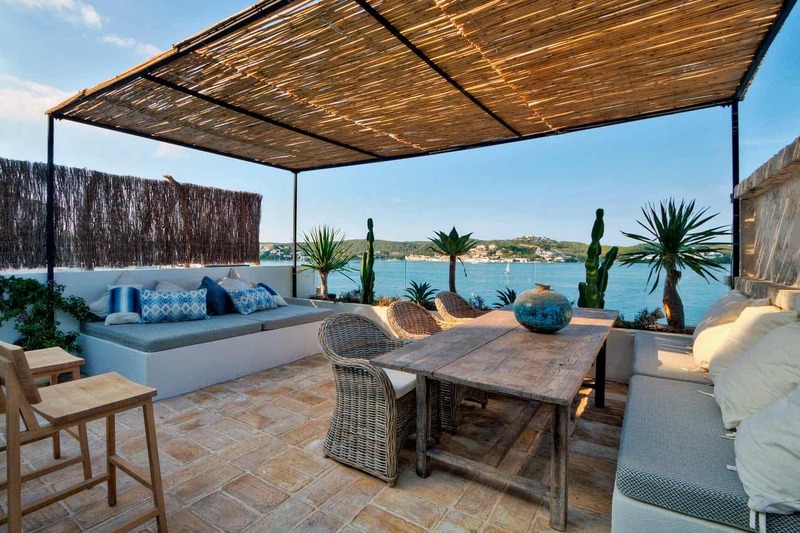 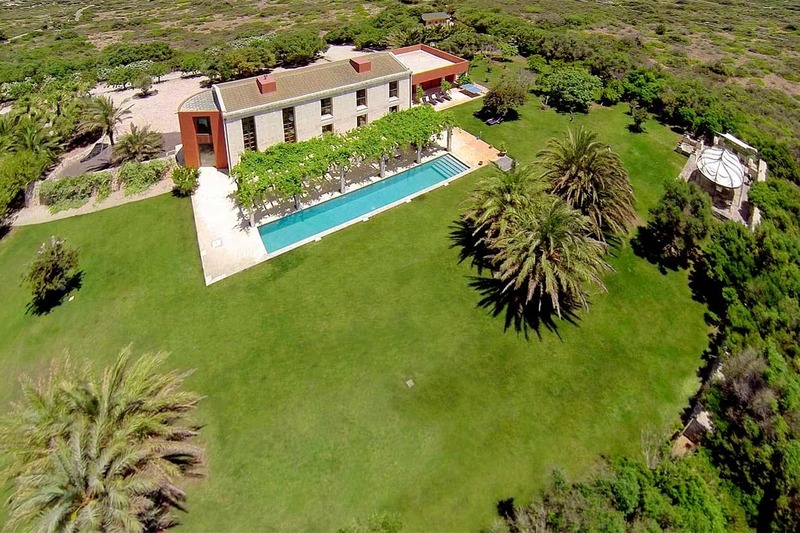 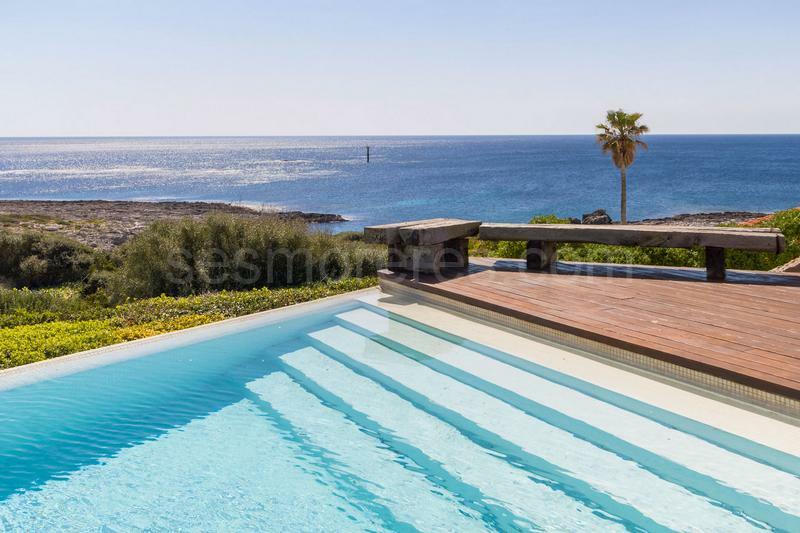 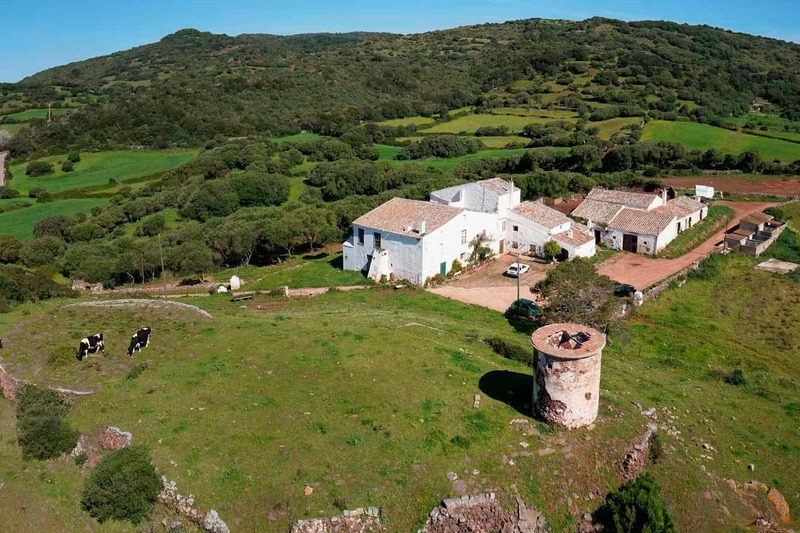 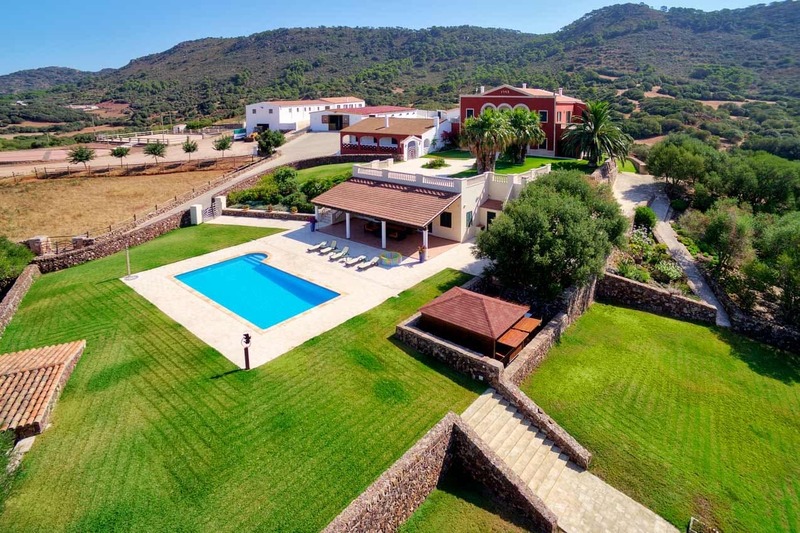 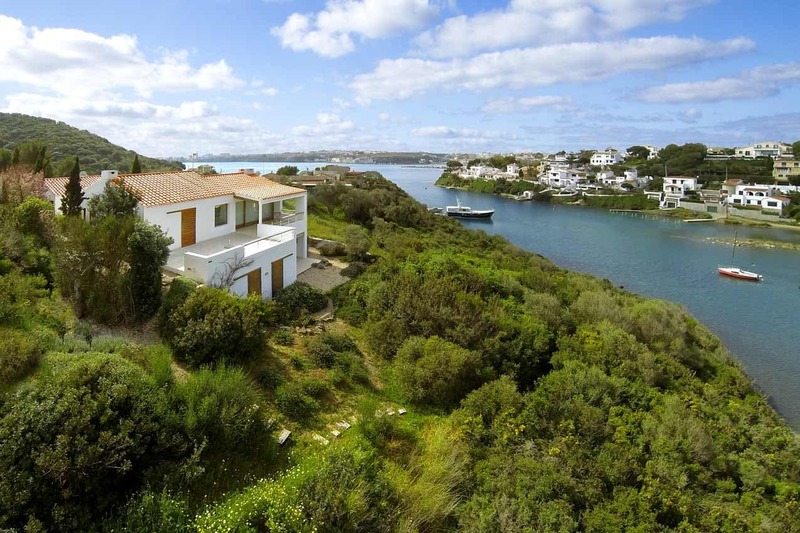 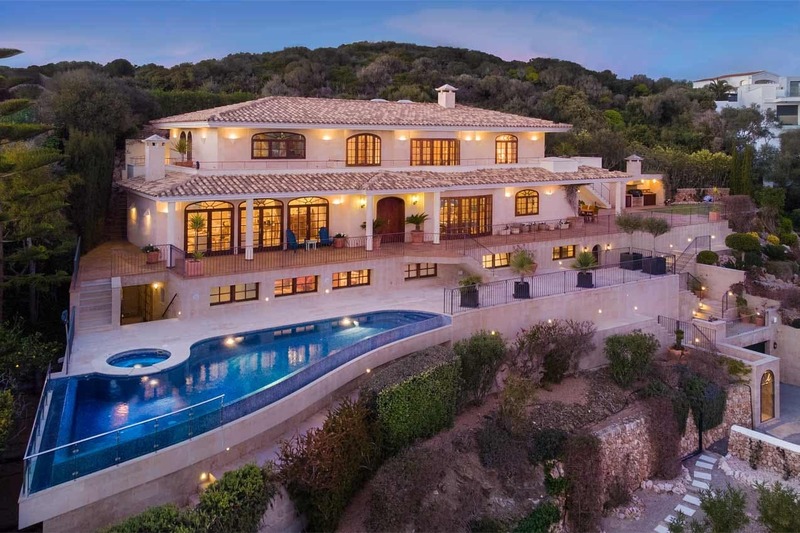 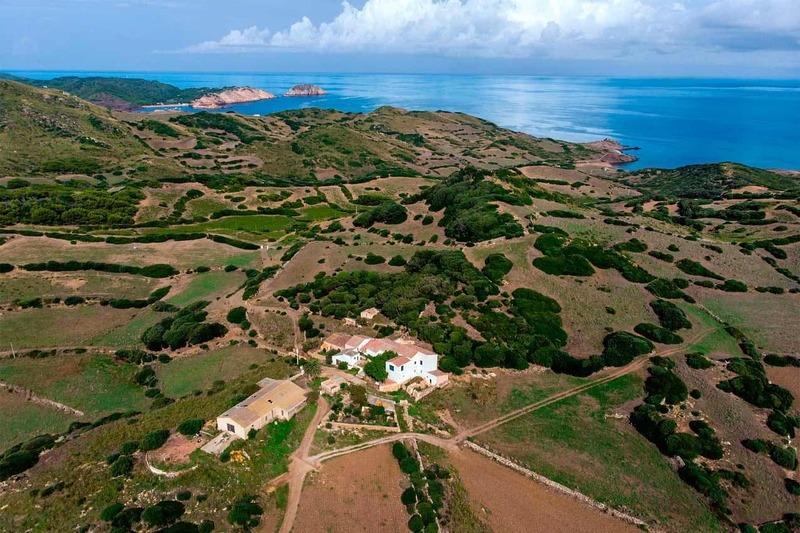 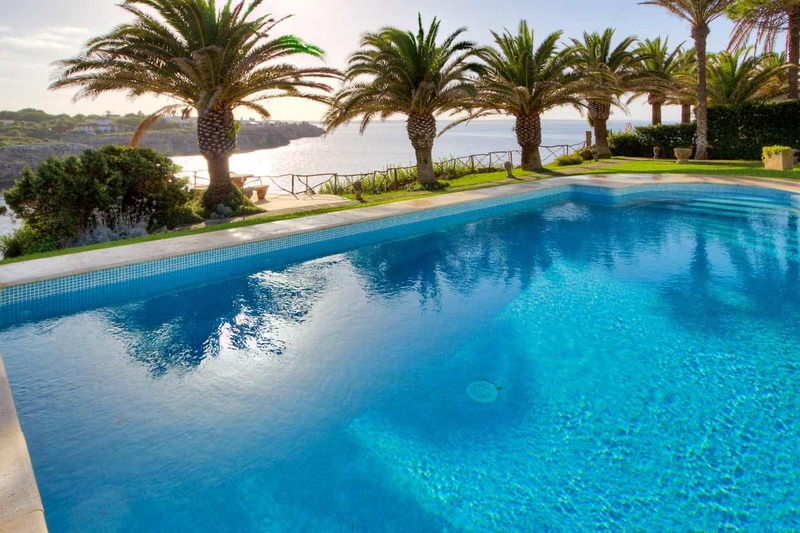 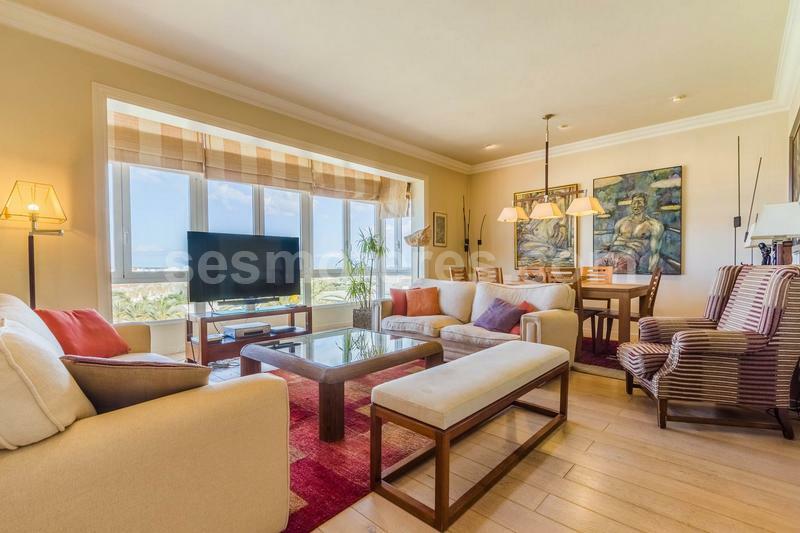 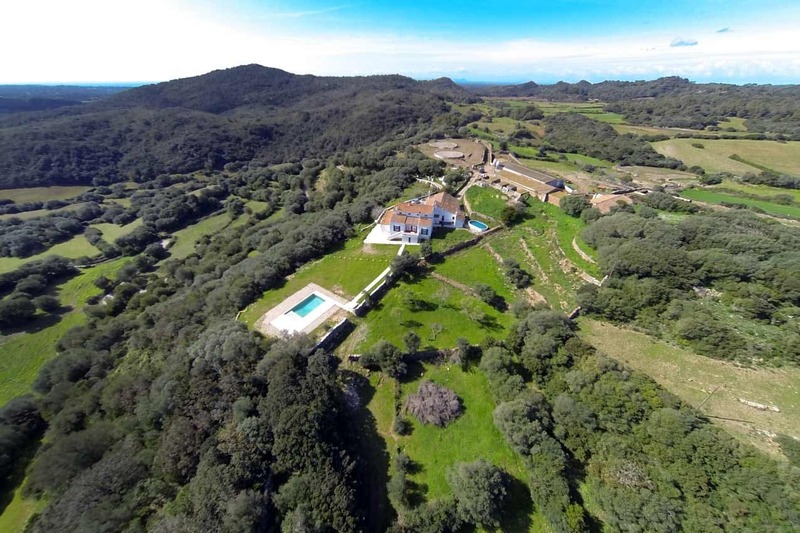 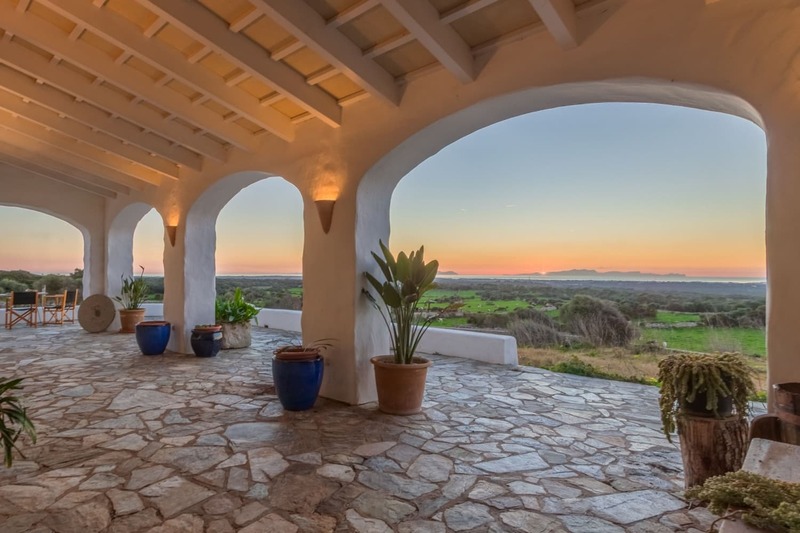 offers you the largest portfolio of luxury properties for sale in Menorca. 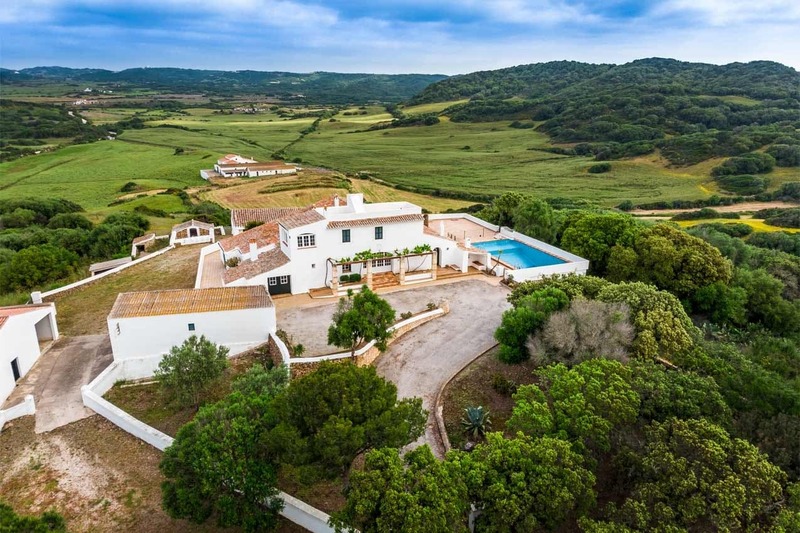 We have the most extraordinary properties you can imagine: Mansions, large country farmhouses with beach, grand houses, charming country houses, villas on the seafront and all kinds of properties with character. 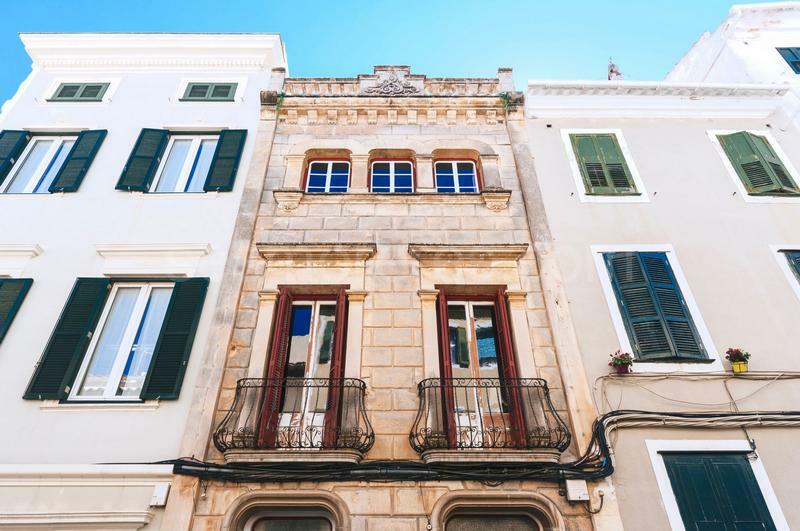 Selling a quality property requires the proper handling that only a specialized real estate agency with proven standing can offer. 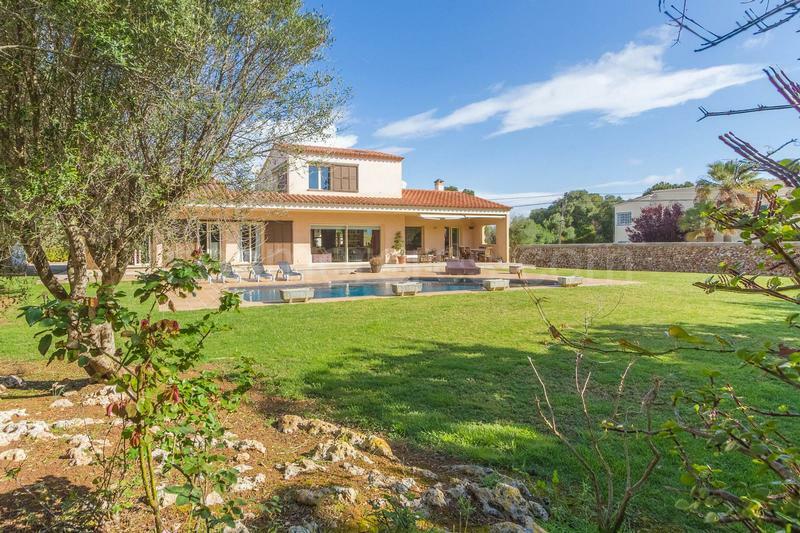 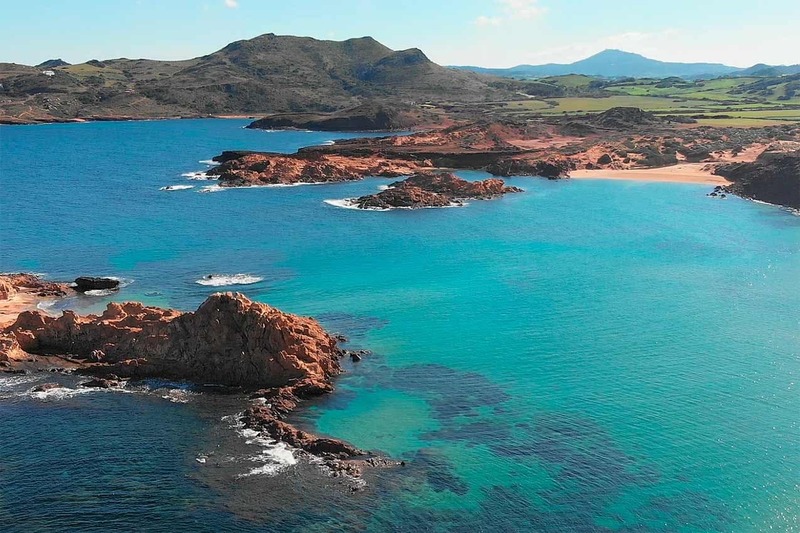 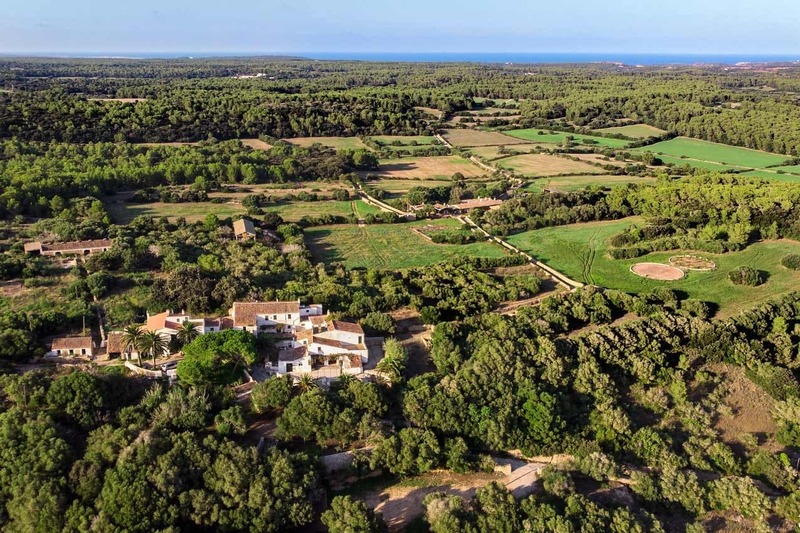 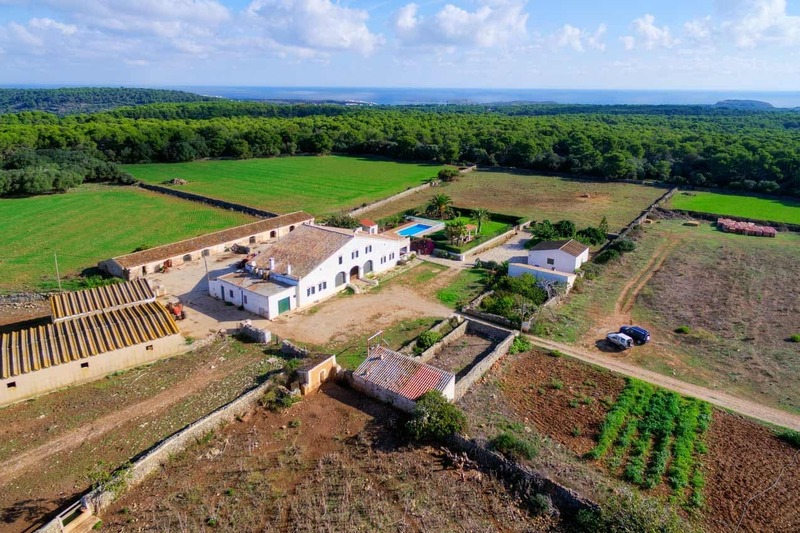 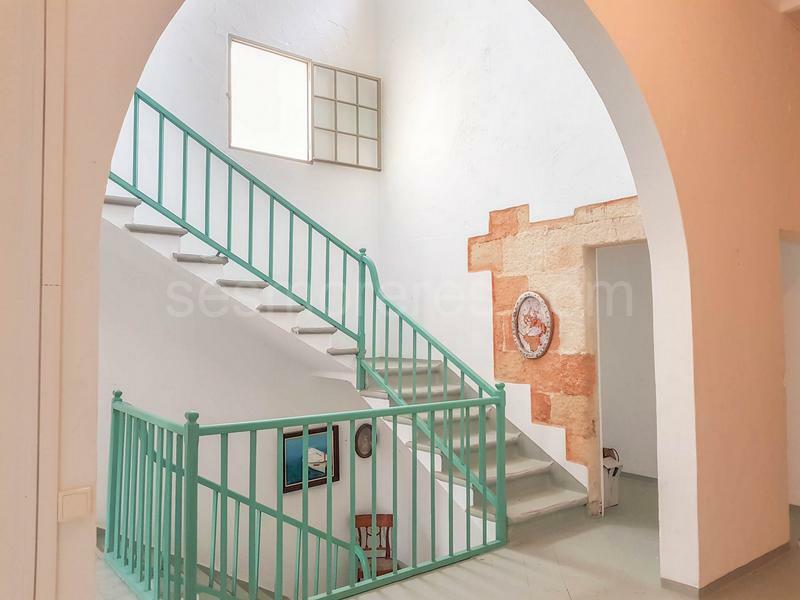 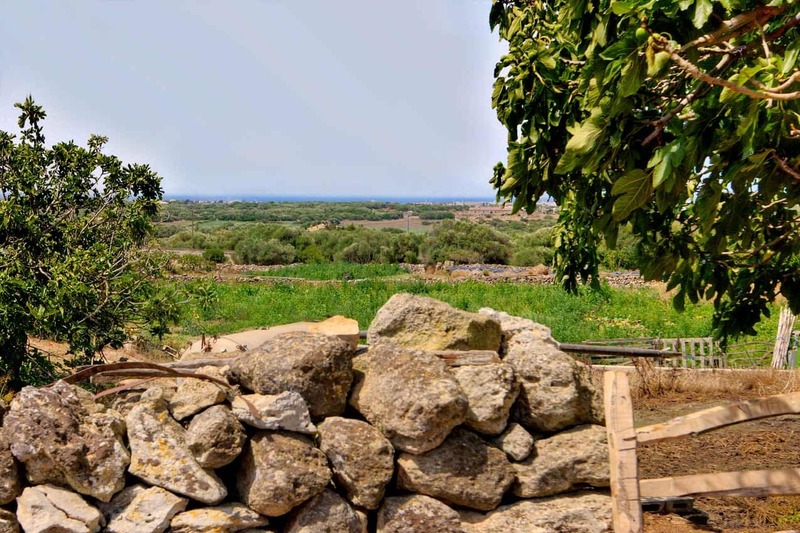 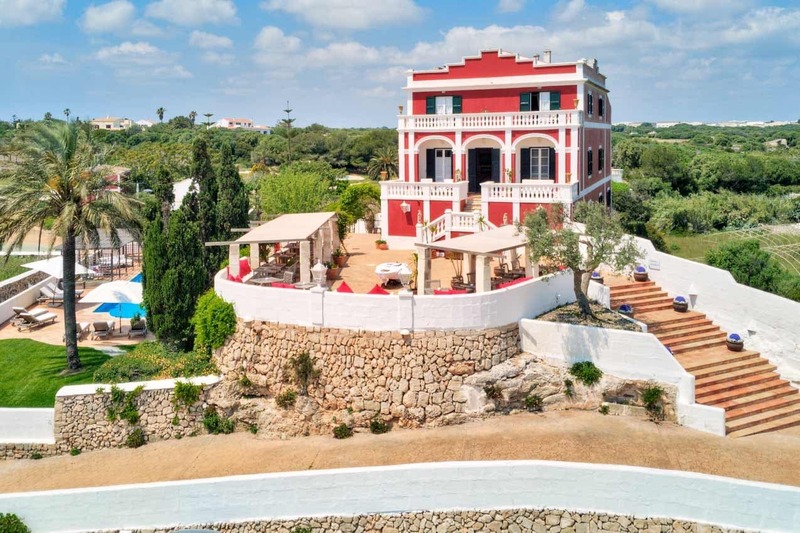 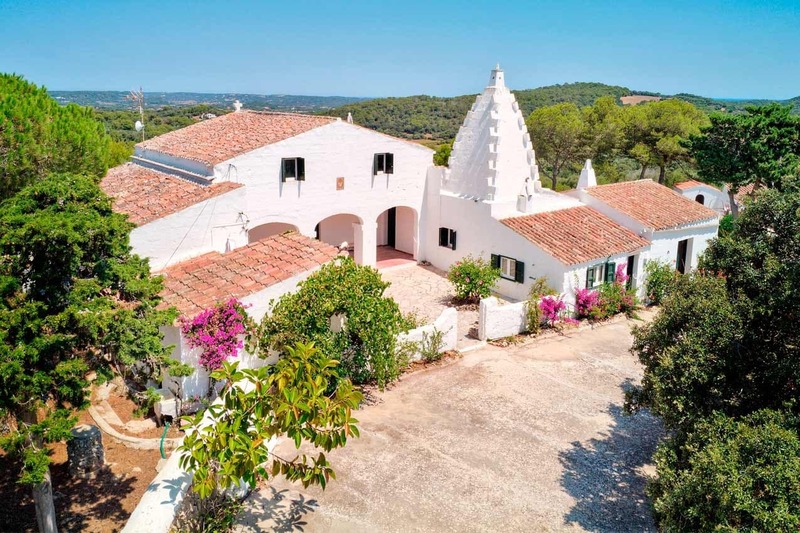 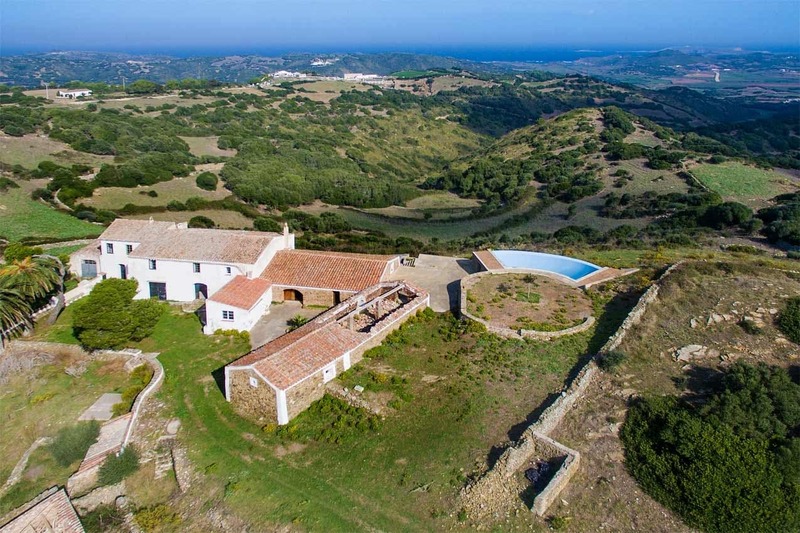 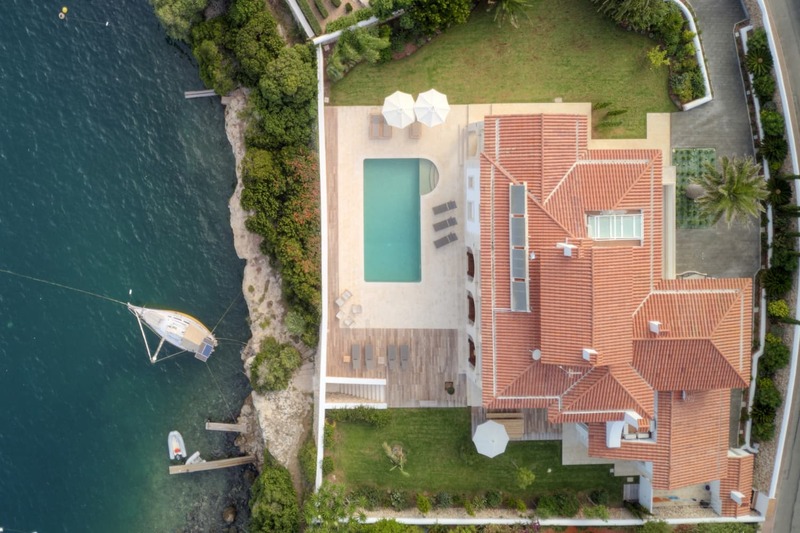 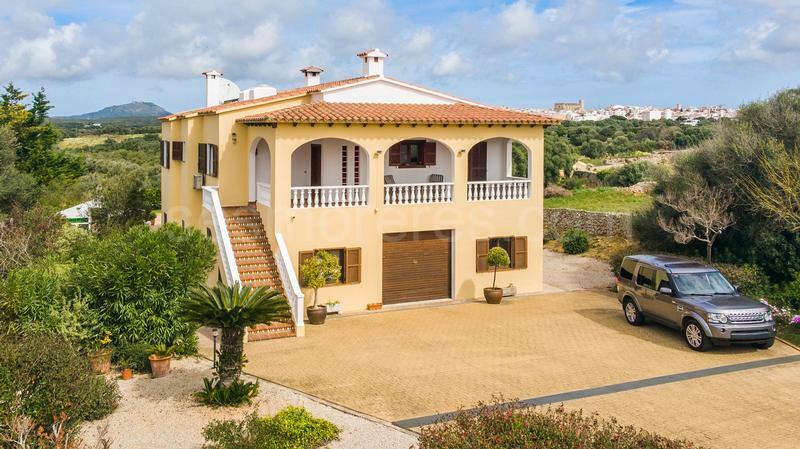 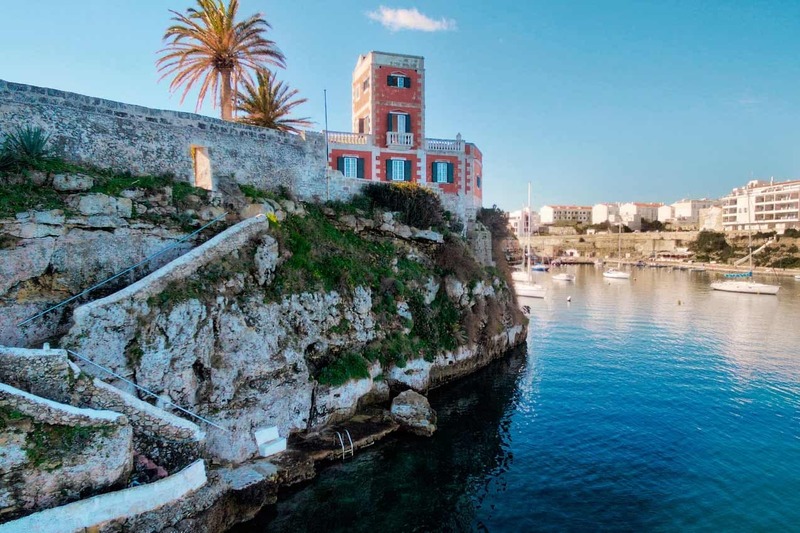 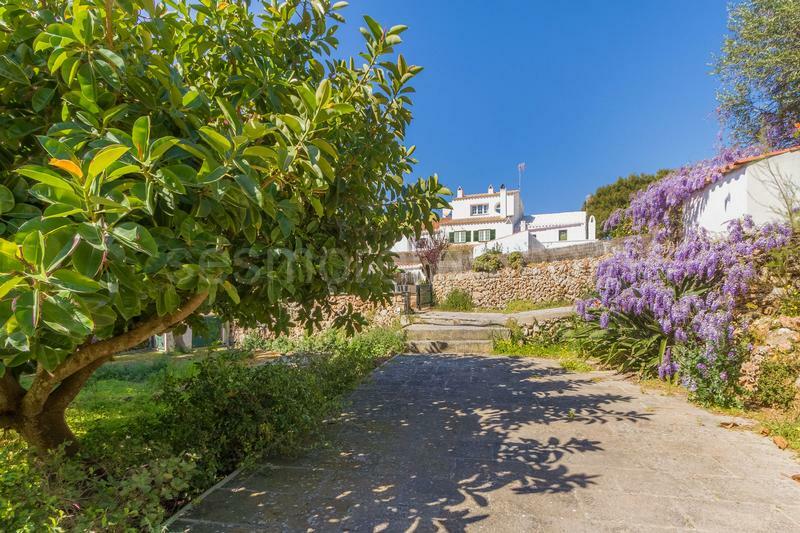 Discover why we are the real estate agency in Menorca that can best help you, and find out how we managed to sell the most exclusive properties in Menorca.